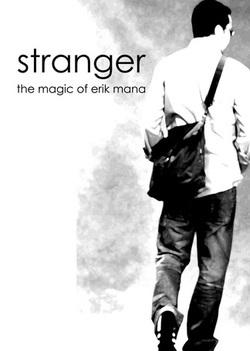 ABS CBN’s Studio 23 aired Erik Mana’s first ever independent, Filipino produced television special titled “STRANGER – The Magic of Erik Mana”. This 1-hour magic special marked the beginning of a new brand of Filipino entertainment taking magic and reality TV to new heights. Stranger became an over night success showcasing magic never before seen or performed by any other magician in the world. Erik Mana would change the face of Filipino Television forever.